Lyon, France, November 23, 2017 – Novasep, a leading supplier of services and technologies for the life sciences industry, is pleased to announce that Egypt-based Al Nouran has contracted with Novasep to provide process units for the largest sugar production facility in the MENA region. - A decolorization plant with a brine recovery system for the refinery part. “We are proud to support Al Nouran’s skilled team as they work to address the country’s sugar shortages. The plant will be one of the largest in the MENA region and will benefit from our latest design and optimization for sugar decolorization and proven robustness of our juice decalcification. This is an extraordinary opportunity for both the teams to combine their technical abilities and channel them towards delivering the maximum value in producing high-quality products.” Nadège Laborde, President of Novasep Industrial Biotech Business Unit, said. 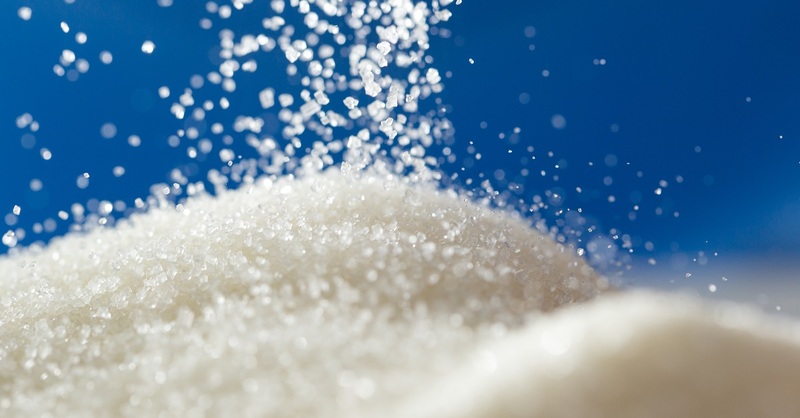 According to the report “World Sugar production, supply and distribution” published by USDA, Egypt imports one third of the country’s sugar supply. This project is aimed at addressing local supply needs as well as exportation opportunities.